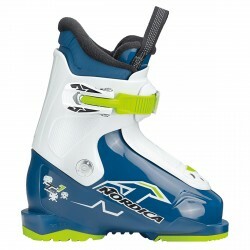 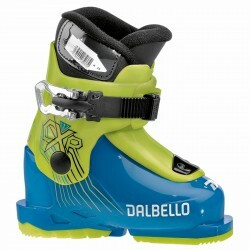 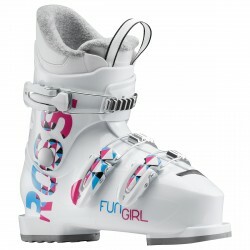 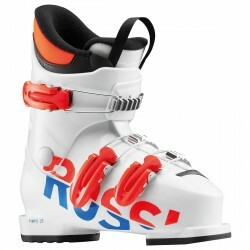 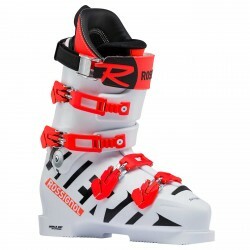 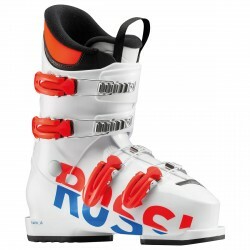 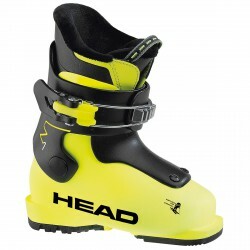 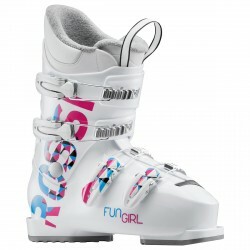 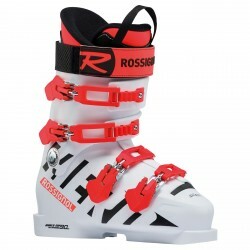 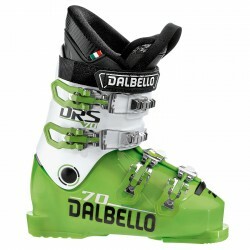 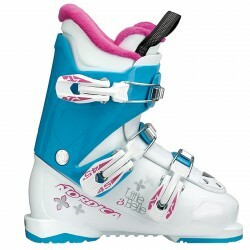 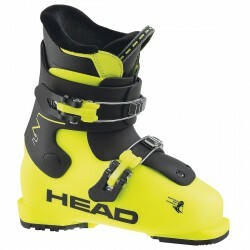 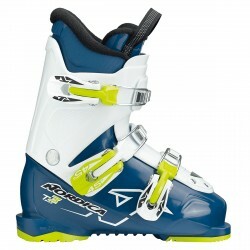 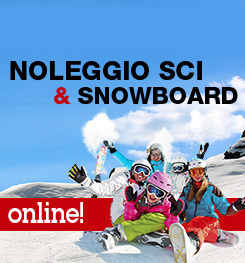 The new RS 70 SC is a high-performance junior race boot with a short cuff for smaller athletes. The 97mm last, mono-injection shell with Control Fit delivers World Cup power and precision with an exact, race-inspired fit. 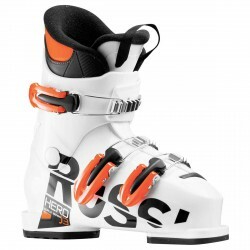 The neutral, upright stance provides more efficient power transfer and less quad fatigue. 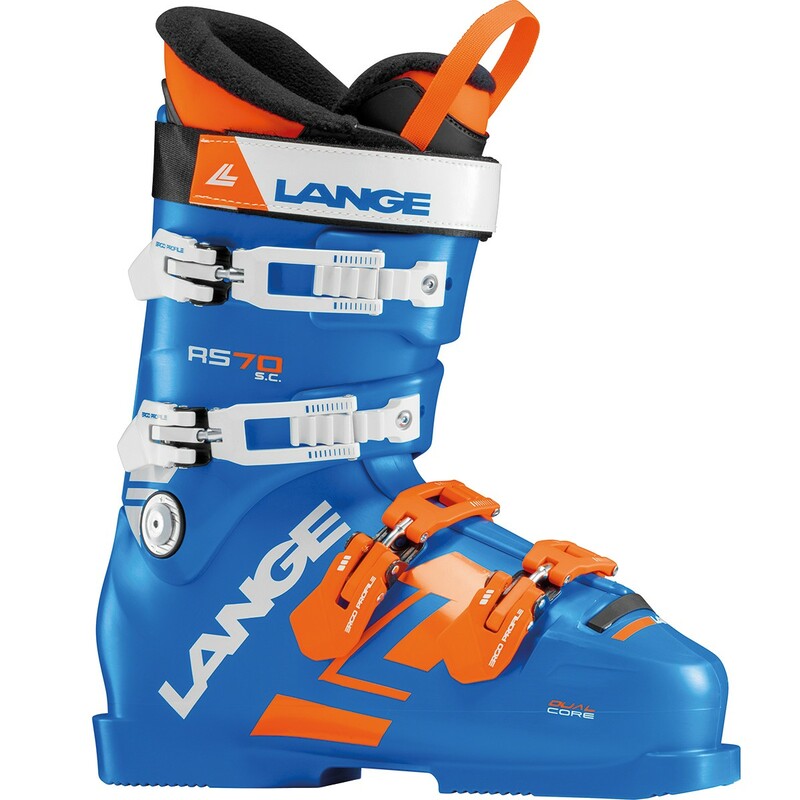 Control Fit addresses traditional hard-to-fit issues, alleviating common pressure points and increasing circulation to deliver award-winning "out-of-the-box" fit and performance. 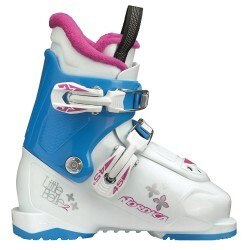 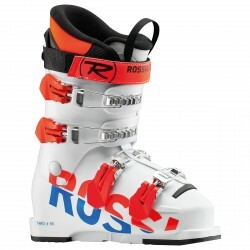 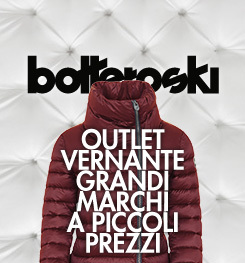 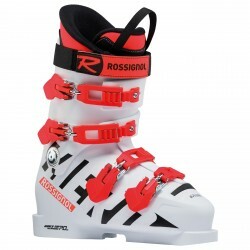 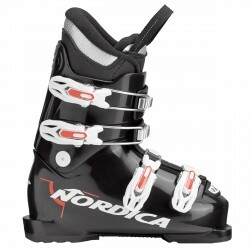 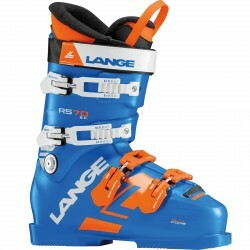 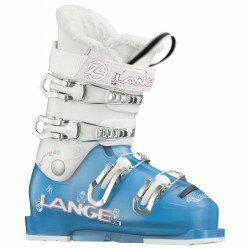 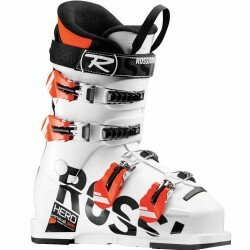 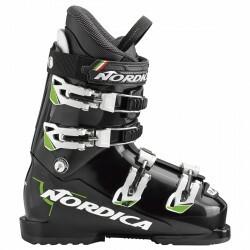 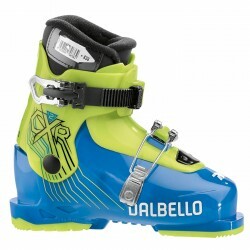 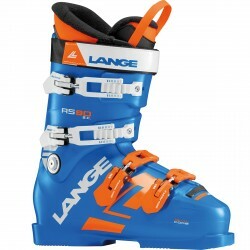 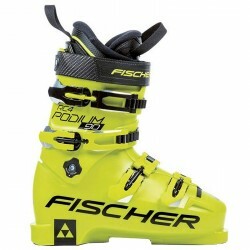 The shorter cuff design (15mm in the rear/20mm in the front) offers skiers with shorter leg shafts a more natural stance and range of motion with increased comfort. 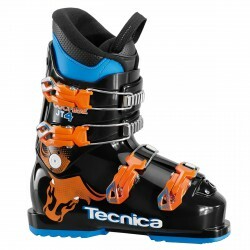 The streamlined, asymmetrical buckle design guarantees maximum shell wrapping and easier lever handling.